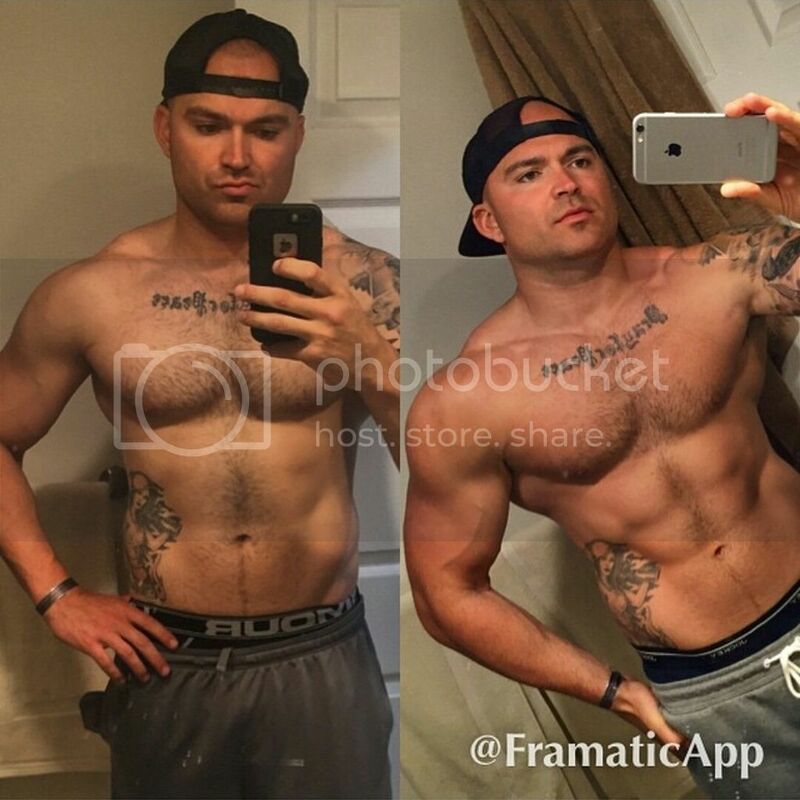 @cliffwooldridge on Instagram: 1 Month transformation! Lifting with me and getting his diet 100% on point, this is his result after only 1 month! 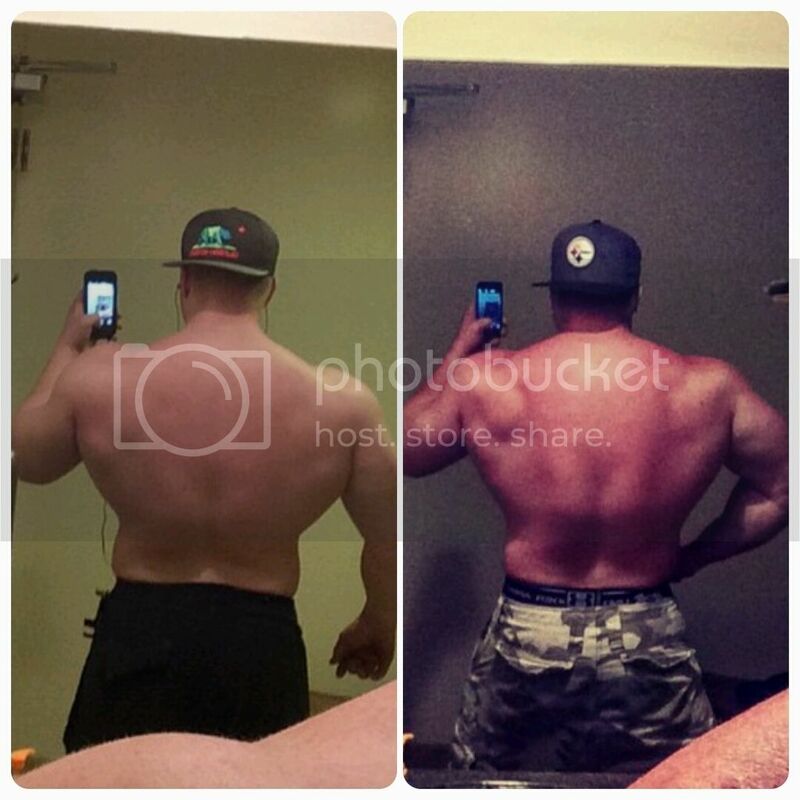 @muscular_monty on Instagram: This is how his back looks after a short time being coached by me!